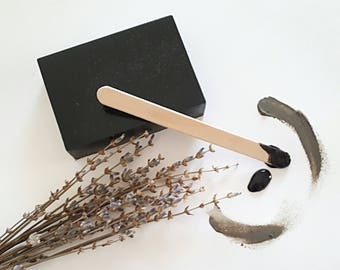 Facial Toner with Organic Green Tea Blossom Water, Vegetable Glycerin, Cucumber Extract, Aloe Vera Extract, Hyaluronic Acid & Lavender Essential Oil. 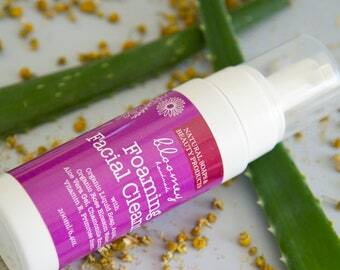 Immediate face rejuvenation with a spritz! 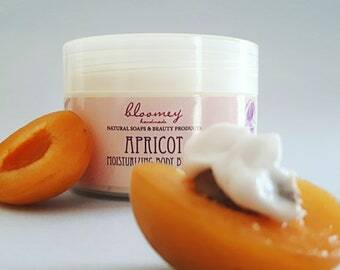 This product is formulated to revitalize your skin & enhance the moisturizing and cleansing process of your skin. All ingredients are carefully selected to treat your skin gently and they are ideal for all skin types, even for sensitive skin. Organic Green Tea Blossom Water is stimulating, antibacterial & refreshing. It hydrates your skin in depth and provides sensitive skin with extremely soothing action. The Green Tea Blossom Water used is of Greek production. & cultivation. Hyaluronic Acid is well known for its rejuvenating properties. It also helps your skin regain its elasticity. 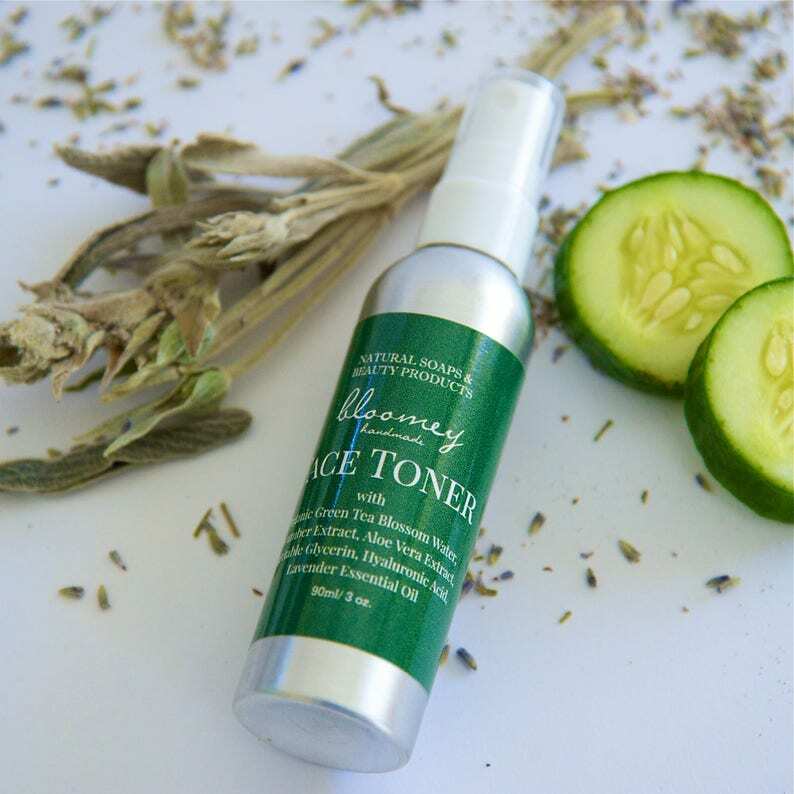 Cucumber Extract has a lovely cooling effect on your skin, highly regarded for its anti-inflammatory action. Due to its high content in vitamin E has the ability to restore your skin while providing it with freshness & glow! Cucumber makes a great synergy with aloe vera extract which has great emollient and hydrating action. 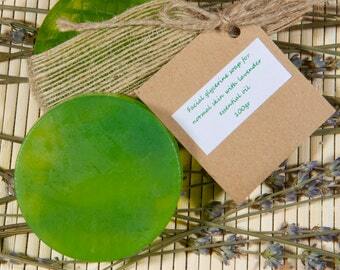 Lavender Essential Oil is also added to this rejuvenating face mist for an extra soothing effect! You can use this toner on a daily basis, every morning, evening or as often as your skin needs. Close your eyes and spritz immediately on clean skin or on a small amount of cotton ball and then gently wipe into face, neck or any other area that needs hydration. 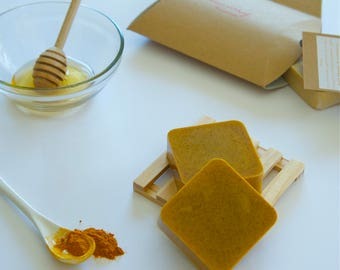 - Prior make-up or/and after demake-up to stimulate & refresh your skin. - Prior sun exposure & before you apply your sunscreen due to its antioxidant properties. - After sun exposure for freshness, revitalization & skin repair. 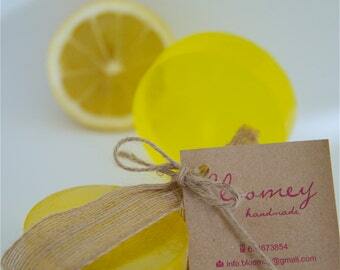 - For face & body use after your shower or after physical exercise. TIP: You can store your face mist in your refrigerator for a more cooling effect while using it! Each facial spray has a net weight of 90ml, approximately 3oz. Practiacal package to have it always with you!! Organic Green Tea Blossom Water, Cucumber Extract, Aloe Vera Extract, Vegetable Glycerin, Hyluronic Acid, Lavender Essential oil & Natural Preservative. *** Please make sure that you are not allergic to any of the essential oil included. 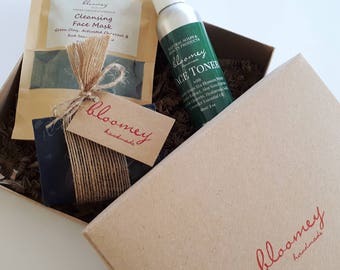 Each Bloomey face mist is put with love in a kraft eco-friendly packaging, ready to get shipped as a gift either to you or someone else. My favorite toner! Face and body! I use it on a daily basis, every morning before make up. Refreshing and beneficial!! Excellent product! Absolutely balanced between fresh and moist! I use it after bath as a body toner!!! It restores the elasticity of the skin! Extra bonus: the type of the dispenser! The spray is so strong that you can treat the back of your back with, just, one push!